The Nimble Toes simple lacing system allows you to put on the shoe more easily while providing a customizable and secure fit. The tub-like laces faithfully follows the top-line of the foot. 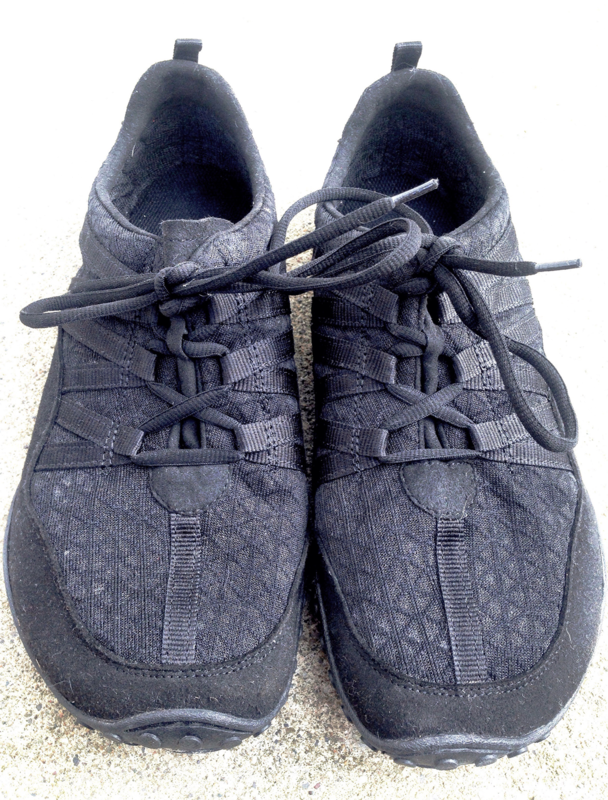 The lacing feature is also great for keeping the tongue in place. Read the full review here!